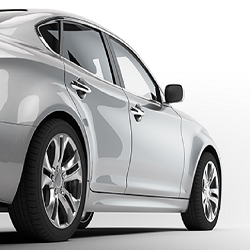 At Kinghorn Insurance, we know that insuring your vehicle is more than just a basic obligation. It’s a vital and legal necessity in your world… and these days, your car insurance needs may go well beyond “basic.” That’s why Kinghorn Insurance Car insurance, brings you more than just “simple coverage”. With Kinghorn Insurance, Auto insurance comes with quality coverage, convenience, and personalized service far beyond basic. Kinghorn Car Insurance goes further than just “basic”, by delivering the accessibility, convenience, the options you want, along with the personal touch of your own neighborhood Kinghorn Insurance agent. Your personal, dedicated and local Kinghorn Insurance agent is there when you need them, and our agents are always a phone call away. 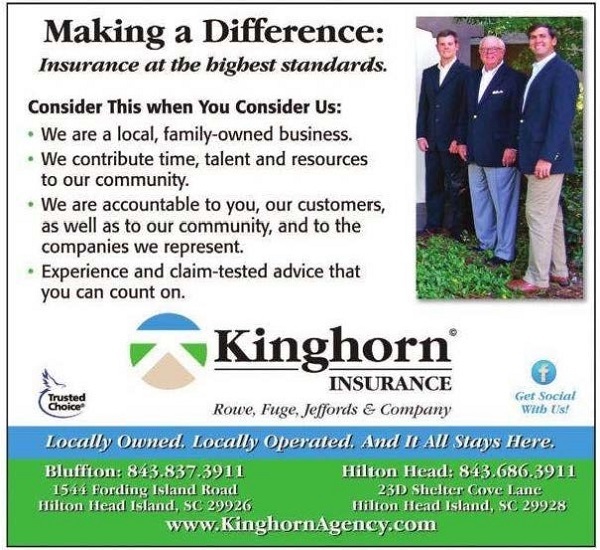 Kinghorn Insurance has spent a lifetime building a strong, trustworthy, and knowledgeable business. We put all of our products, resources, agents, and experience at your disposal. Kinghorn Insurance understands that in life, as in Car insurance, foresight and awareness are everything. When it comes to protecting what you care about most, “one-size fits all coverage” just doesn’t cut it. That’s why Kinghorn Insurance Car insurance gives you beyond-basic coverage options to help you spot coverage gaps and cover other unexpected costs.